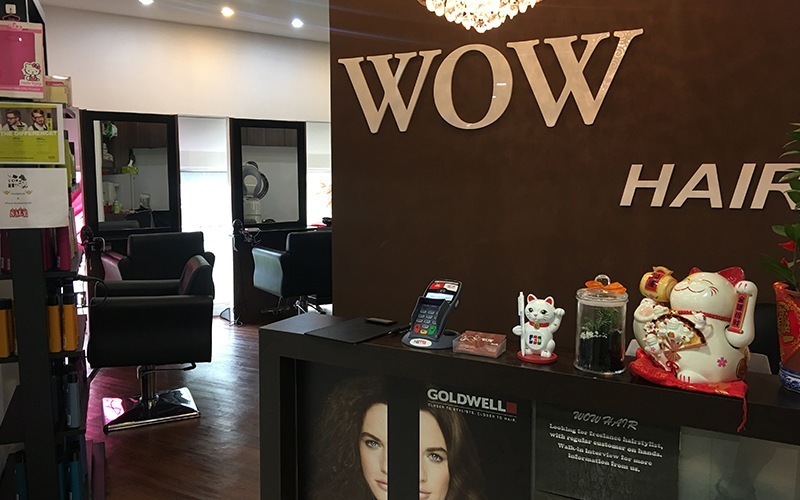 Step into WOW Hair for a change in your looks with numerous hair services available such as haircuts, blow, wash, hair treatments, and hair colouring. Leave feeling refreshed and confident with unique personalised style for each patrons by a team of enthusiastic hair stylists. With years of experience started at 2012, this salon located in Holland Road shopping centre is easily accessible with easy parking.